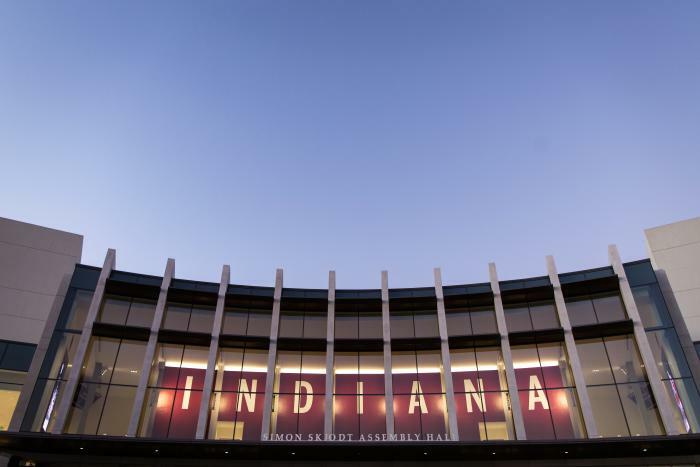 IU alum and Indianapolis-based photographer Zach Dobson pointed his camera lens at Bloomington on a couple of occasions recently as part of an Instagram takeover of the @VisitBtown account and on assignment to photograph the new Simon Skjodt Assembly Hall for us. As someone familiar with Bloomington and IU, he knew exactly where to go and what shots to take to capture the spirit of our community. As a professional photographer with a lot of experience shooting in-the-moment scenes, his photographers are beautiful. 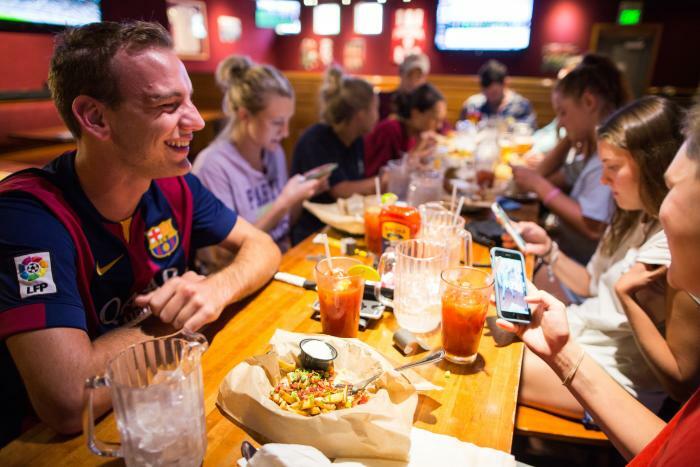 Enjoy this photographic journey of Bloomington through Zach&apos;s lens. 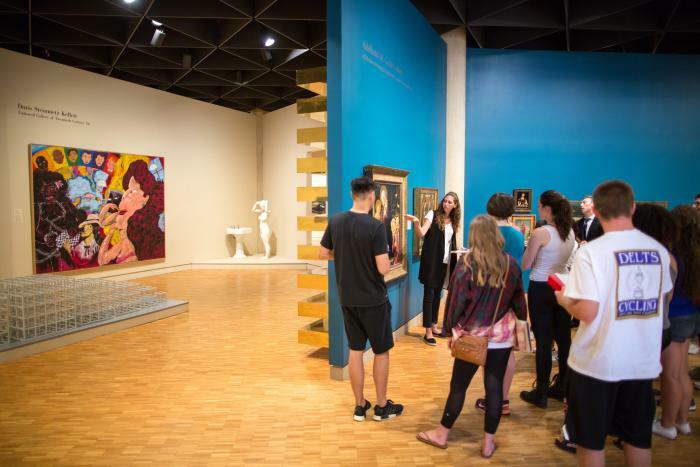 The Eskenazi Museum of Art at Indiana University holds classic and contemporary art exhibits, and offers guided tours. 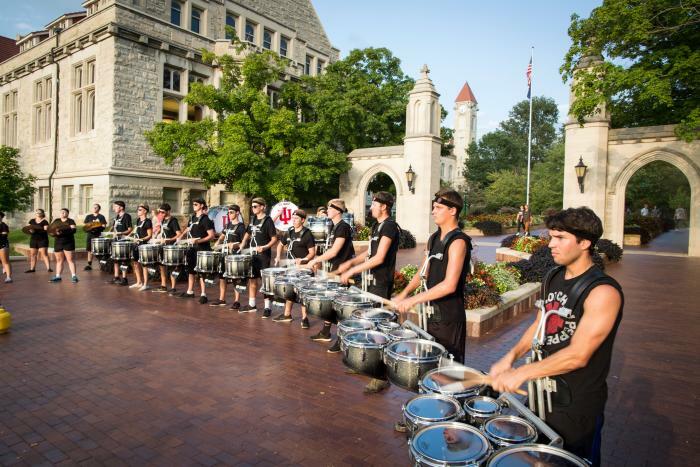 The IU Marching Band peps up the crowds along Kirkwood Ave. in front of the Sample Gates. Yogi&apos;s Grill and Bar is the place to watch an IU game on television with a couple hundred other rabid IU fans. 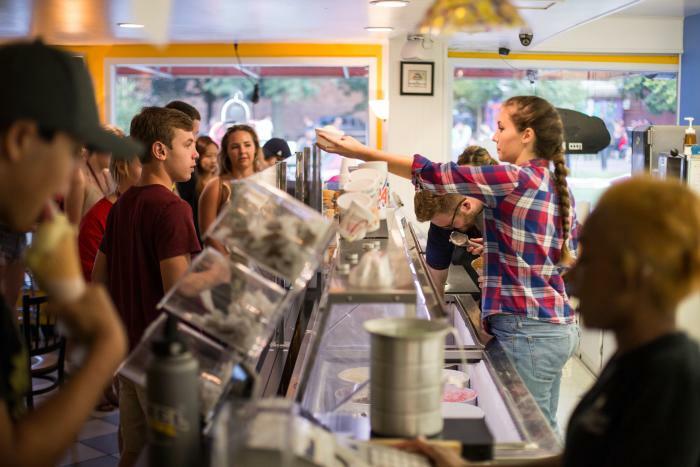 Hartzell&apos;s Ice Cream scoops up classic and gourmet flavors right where campus and downtown meet. 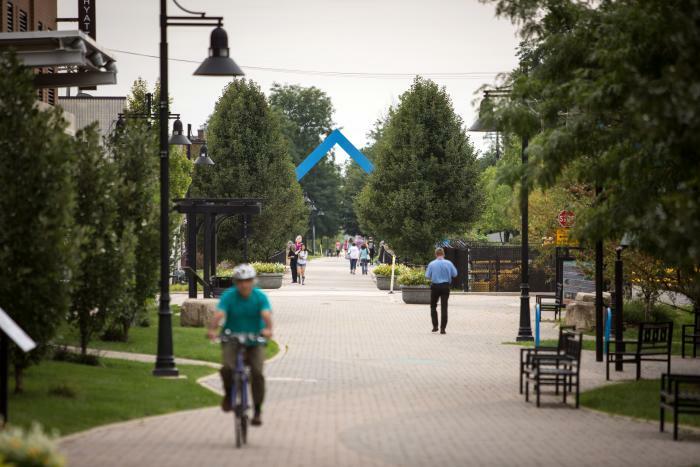 The B-Line Trail is a major transportation corridor for cyclists and pedestrians, and a social gathering spot for the community. 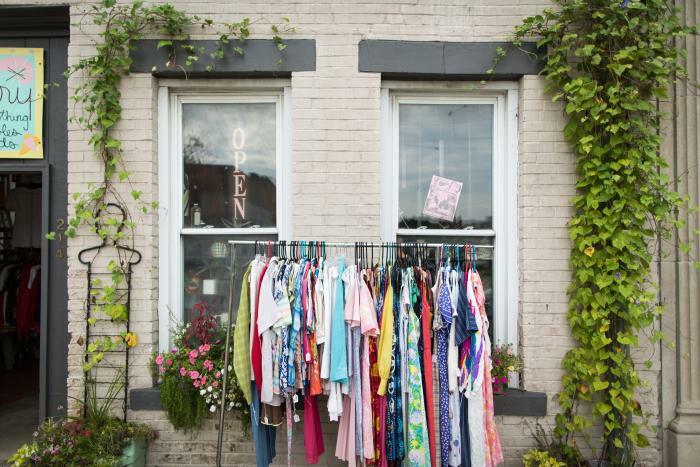 There are dozens of unique retail stores in Bloomington, including the Cherry Canary. 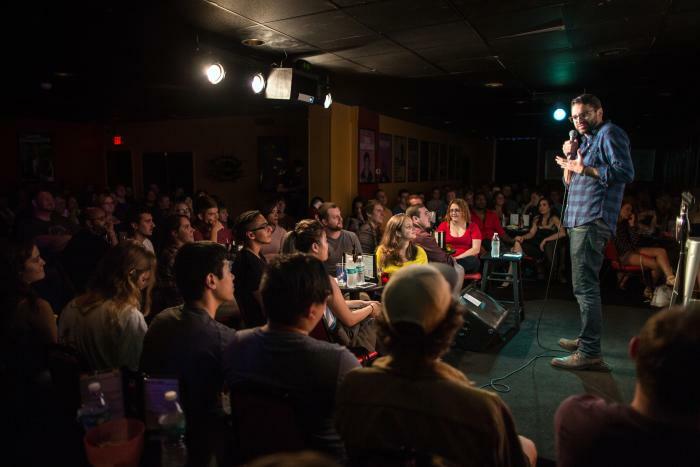 The Comedy Attic has helped make Bloomington one of the best comedy scenes in the country. Head to the club for big name comics every weekend! 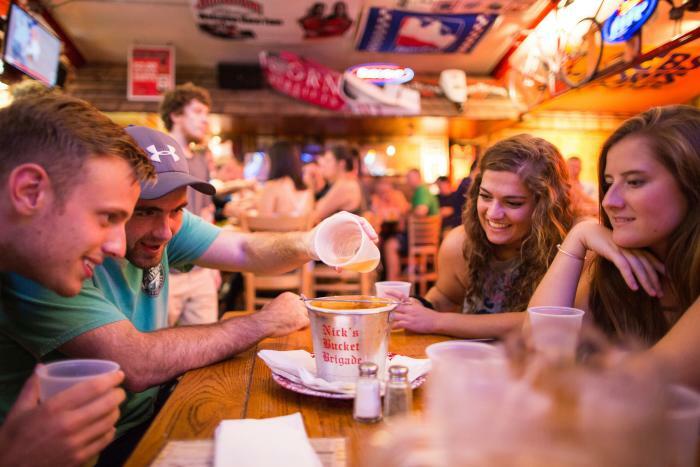 Sink the Biz at Nick&apos;s English Hut is a tradition for IU upperclassmen. Nick&apos;s also has some pretty great stroms. 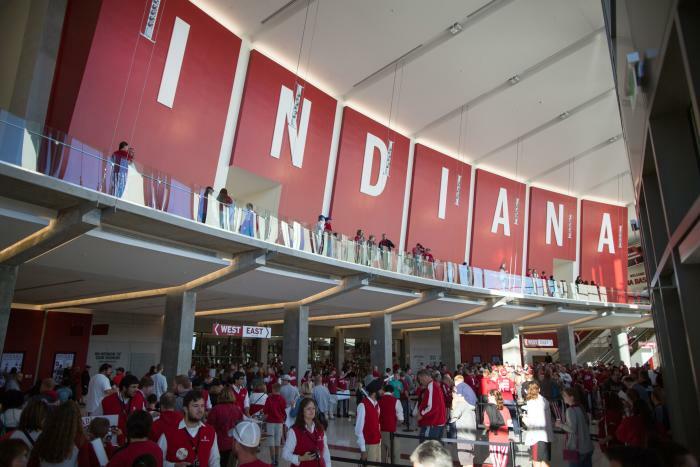 The new south lobby of the Simon Skjodt Assembly Hall provides a grand entrance to the famed arena. 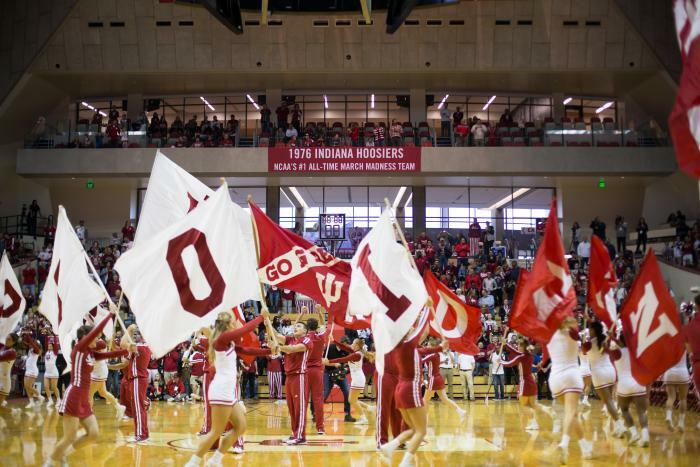 Hoosier fans are loyal and proud, and especially loud at the Simon Skjodt Assembly Hall. 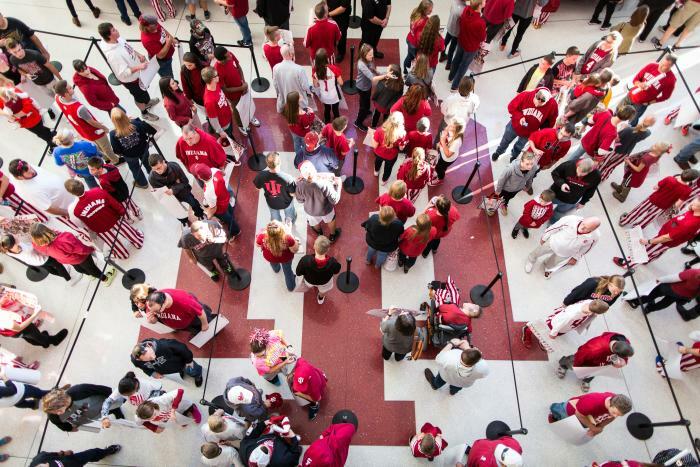 It&apos;s a sea of red and white at every IU basketball game. Not every fan gets this court-level perspective, but every fan has a great seat in the newly renovated hall. For more examples of Zach&apos;s work, check out his website or follow him on Instagram. 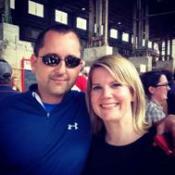 We&apos;ve loved seeing Bloomington through his lens!